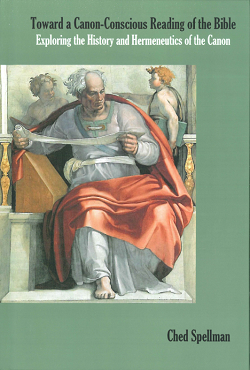 In a recent edition of the Journal of the Evangelical Theological Society (JETS 50/3), there is a discussion about the "giant" status of Goliath (of "five smooth stones" fame). The Missing Link: However comprehensively erudite these arguments are, I believe they've neglected a crucial bit of pertinent data. I can't believe they missed it. This is a significant archeological discovery that will surely rock this in-house scholarly debate. 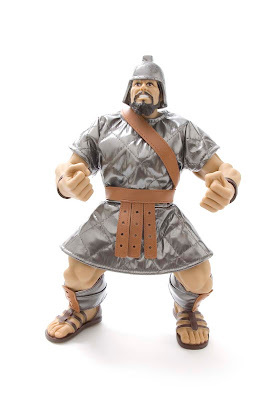 After careful research, I've determined that Goliath was actually 13 inches tall, and incidentally available for $24.99. Though, I'm still not convinced that any of these findings enables the reader to understand 1 Sam 17 better.